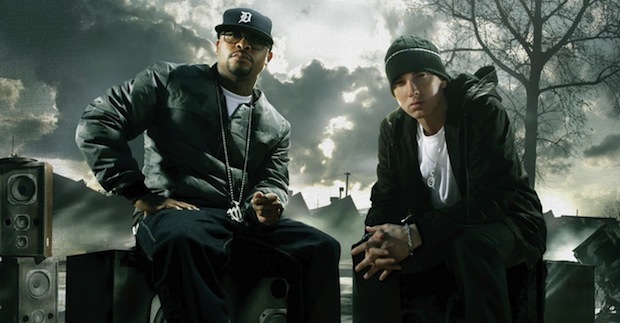 Bad Meets Evil, the collaboration project between Royce Da 5’9″ and Eminem, have let another song loose from their upcoming album and UTG has the stream! Click below to stream the Bruno Mars assisted “Lighters,” which we think is going to explode onto radio soon (does that matter anymore?). Hell: The Sequel arrives June 14. Blink-182 have posted a quick studio update on Facebook. Click here to watch Mark Hoppus try and make his vintage Les Paul sound like a werewolf. Bledfest was this past weekend and it not only marked the end of May, but the return of Such Gold’s lead singer Ben Kotin. You can view amazingly well shot video of the performance here. This was Kotin’s first performance with the band since he was stab in Boston back in April. Watch The Ready Set perform their song “Stays Four The Same” from KIISFM’s Wango Tango right here. In typical Lil Wayne fashion, Tha Carter IV has been delayed. Previously scheduled to arrive later this month, Weezy’s first post-prison album will now drop August 29. 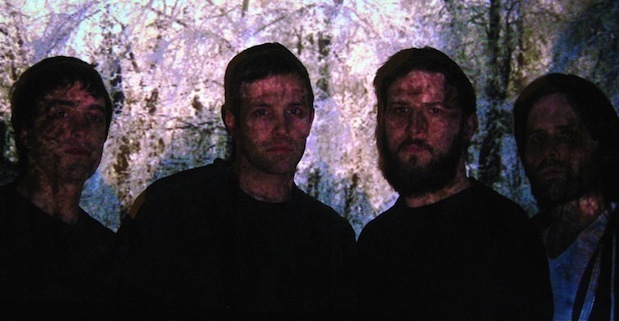 Expect a new single to land sometime around the Fourth Of July. Our friends across the pond at Alter The Press have yet another exciting video session for your enjoyment. Click here to see A Rocket To The Moon perform an intimate acoustic set.